CLICK HERE TO FILL OUT OUR ADOPTION FORM. We post all our pets that are ready for adoption in PetFinder to increase the chances of getting adopted. 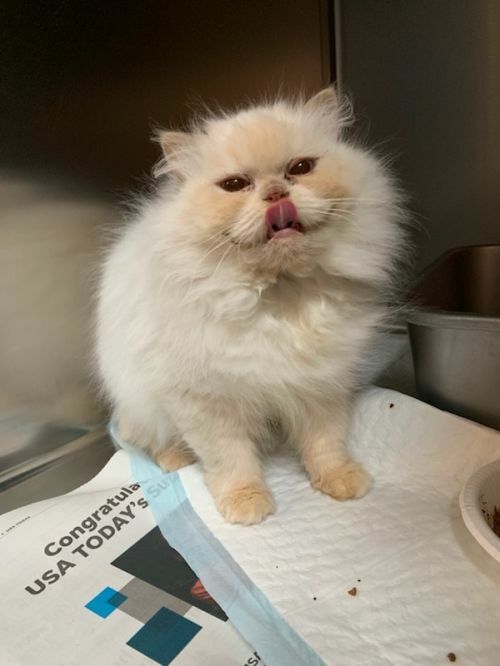 You will be able to see a current listing of “friends for adoption” below, but if for any reason, PetFinder’s listing does not appear, please, click on this link to visit our rescue page with them directly. 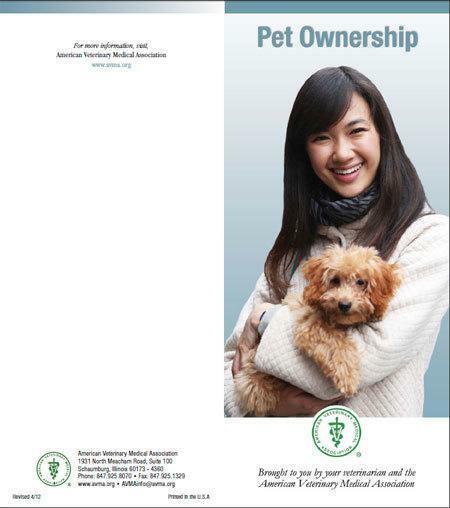 Our adoption fees are low, we simply want to cover the vet costs of our animals. Our volunteer foster homes get to know their fostered animals well and understand their personalities allowing us to make great matches between people and pets! Let us know about your family situation, current pets and the type of pet you are looking for and we can guide you to animals that would be a great match. If you are interested in adopting any of our rescued animal companions, please CLICK HERE TO FILL OUT OUR ADOPTION FORM. Applications can be submitted to Joni Cisney. If you have any questions in regards to your application, feel free to contact us. 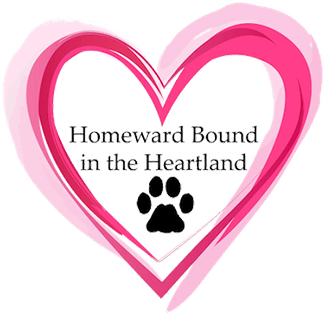 Thank you for your interest in adopting your next loving pet from Homeward Bound in the Heartland, Inc.